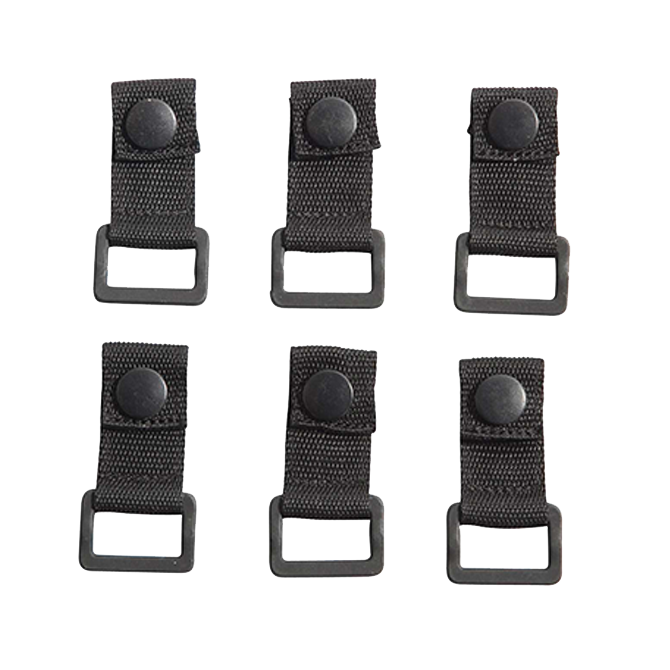 Interested in Sandal Extension Straps (Pack of 6)? The sandal extension straps are great if you wear bulky shoes or have larger feet. The extension straps can be attached to the current sandal straps through a popper fixture. There are 6 extension within a pack.